Vard delivered Le Bougainville, its third expedition cruise vessel for Ponant. The 131m long, 184-passenger vessel, is the third in the series designed and built by VARD, following on from the delivery of Le Laperouse in June 2018 and Le Champlain in October. 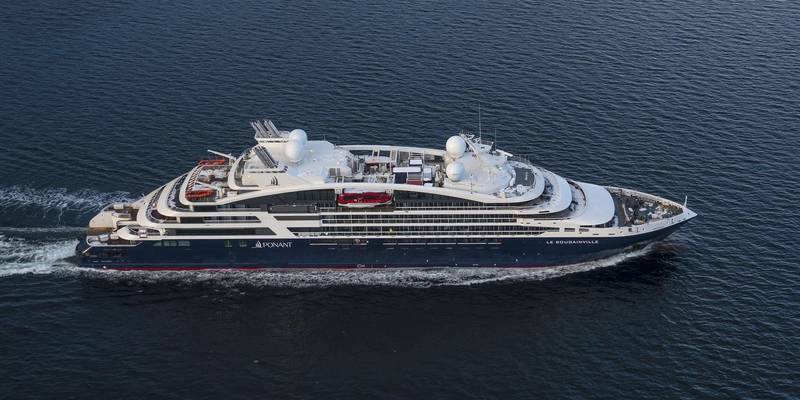 Vard Søviknes is now working on a fourth sister ship, Le Dumont-d’Urville, scheduled for delivery to French-owned PONANT in June this year. 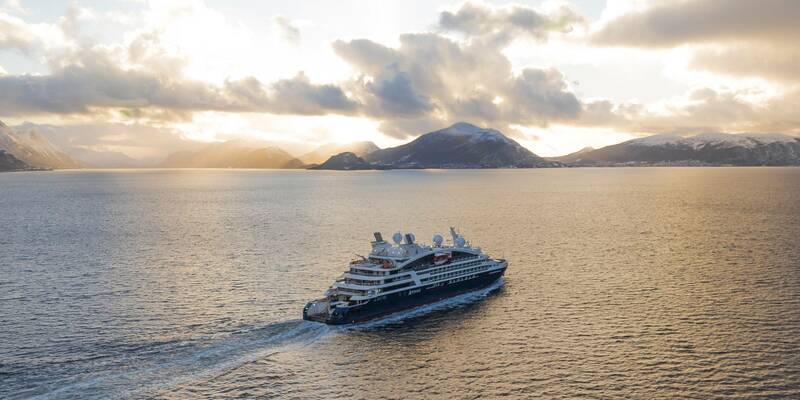 Created to be intimate in nature, with just 92 state rooms and suites, all of which boast balconies or private terraces, the ships balance environmental care with cutting edge design and passenger-centric innovation. The vessel build project was defined by close cooperation throughout the Vard and Fincantieri network and with Ponant itself. Le Bougainville’s hull was built at Vard Tulcea in Romania, before being towed to Vard Søviknes in Norway for equipping and final outfitting. Vard Electro conducted equipment and electrical system installation work, while Vard Design in cooperation with Sterling Design have developed and designed the vessel. 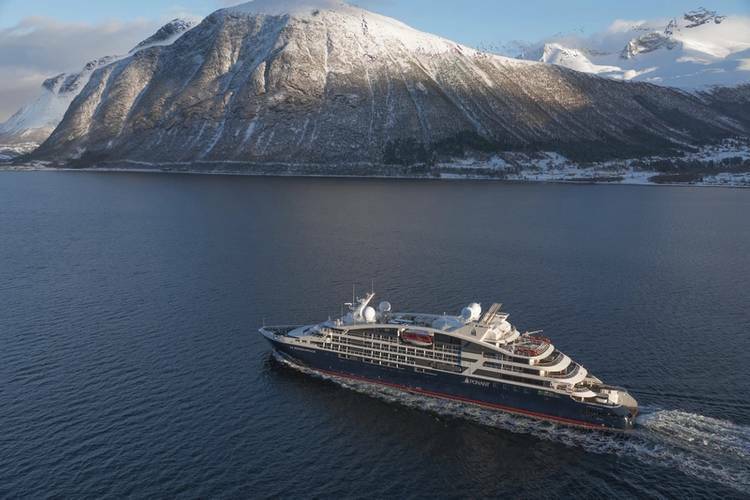 The vessel was delivered from Vard Søviknes on 5th April 2019. Vard became part of Fincantieri in 2013, and is headquartered in Norway, with 9,000 employees spread across nine strategically located shipbuilding facilities and several specialized subsidiaries.